Chris Kaiser, former manager of award-winning eco resort and elephant sanctuary Elephant Hills, has invented a new way for travellers to help save the environment – simply by booking a room: B’n’Tree. The concept of B‘n’Tree (Bed and Tree) is as simple as it is powerful: Whenever you book a bed using one of their partner links on the B’n’Tree website, they plant a tree, for free. 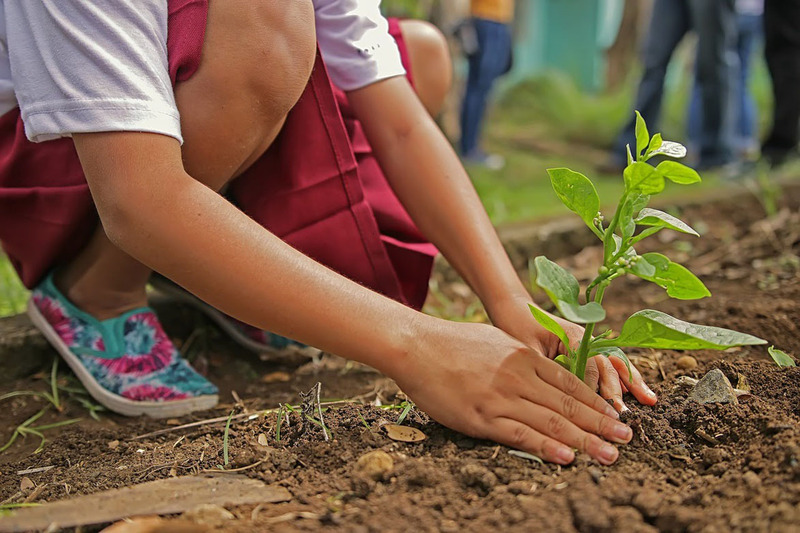 B‘n’Tree currently invests 100% of their profits into planting trees in destinations such as Thailand, Ecuador, and Madagascar. So far, Southern Thailand has gained 6000 trees thanks to B‘n’Tree. Tree varieties include mostly banana palms and fish tail palms, as these are some favourites of elephants, which help to keep these wild giants away from human settlements.Planting trees not only helps to offset travel-generated carbon emissions, but also creates jobs for local communities and regenerate habitat for endangered wildlife species – including the elephants of Southern Thailand. Founder Chris Kaiser shares his inspiration and B’n’Tree goals with us here. Where did the inspiration for B’n’Tree come from? 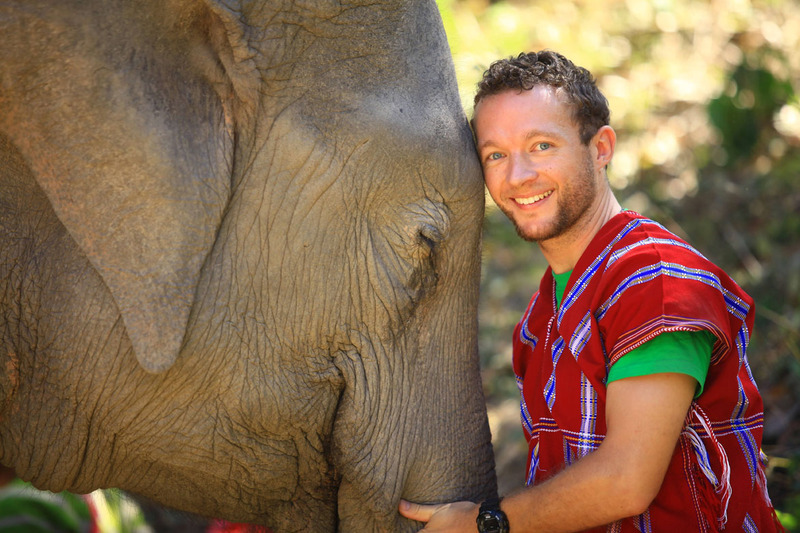 The main inspiration for B’n’Tree came from working with elephants in Southern Thailand since 2012. Witnessing the dramatic effects of deforestation first-hand, and learning how many wild elephants had to suffer from the consequences made me want to find a solution. Being involved in the tourism industry for more than 10 years, seeing the growth in this sector, and learning from many travellers how high in demand responsible travel is these days, I developed the idea of ‘Trees for Travellers’, which turned into B’n’Tree. The idea was to have travellers contribute to the environmental sustainability of the country they visit. The challenge was to make it as simple and as cheap for them to do so, to ensure really everyone can participate in the project without having to think twice. Thanks to our partner agreements with global players such as booking.com, Expedia and TripAdvisor, it is now completely free for the traveller to plant trees while travelling, it costs nothing but one single click of the mouse. Protecting Planet Earth has never been easier. How many trees do you hope to plant this year? Good question. In July I ran a pitch, ambitiously promising 12,000 trees in the ground before the end of this year. By end of August, we had 11,583 trees in the ground, the majority of them in Thailand. This September, we’ll add another 7500 trees, so the target was smashed sensationally. I’m delighted to see how the idea has caught on, and how many people are keen to not just participate, but also to promote the project. Many travellers have discussed the idea with their employers, to make B’n’Tree the go-to website for all personal and business travels, which is fantastic. With all this incredible support, I’m confident we can plant 30,000 trees this year in total, and aim for the 6-digits in 2019. To date, the majority of trees have been planted in Southern Thailand. As the idea grew, we got in touch with people from other countries, who asked us to support their reforestation efforts as well. 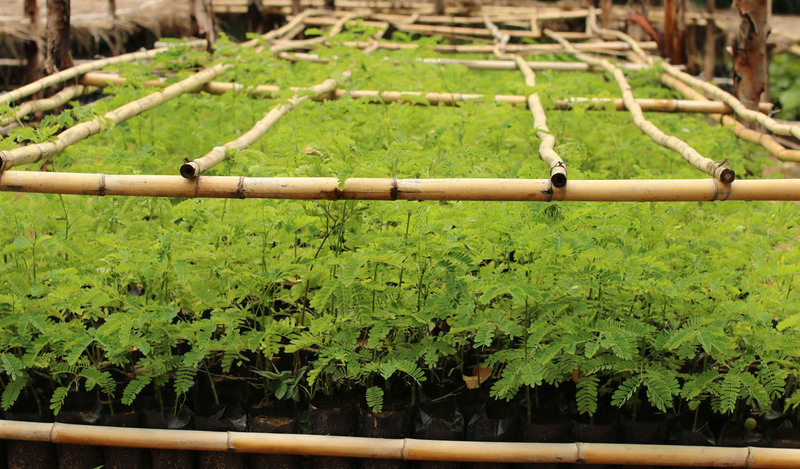 Further trees have been planted in Madagascar and Ecuador. In September, additional trees will help reforest Kenya. We now also have requests from Nepal, India and Indonesia, three more countries that suffer tremendously from deforestation. This month, we have decided to ask our community which country they’d like to support next. People can cast their vote HERE until October 15. 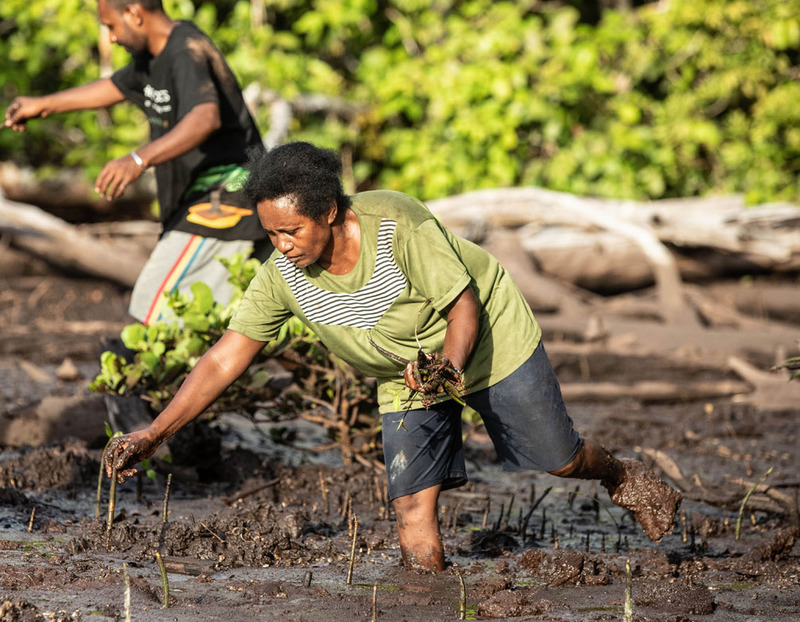 Extra motivation to vote: for each vote cast, we’ll plant one tree – for free. Besides new engagements, we will of course continue cooperating with our existing partners in Thailand and Madagascar. Our aim is to create sustainable, consistent income for the local communities. That way the workers can rely on their salary, and send their children to school. Will this help travellers offset their carbon footprint on their trip to Thailand? Yes, of course it will. But it’s even more than that. 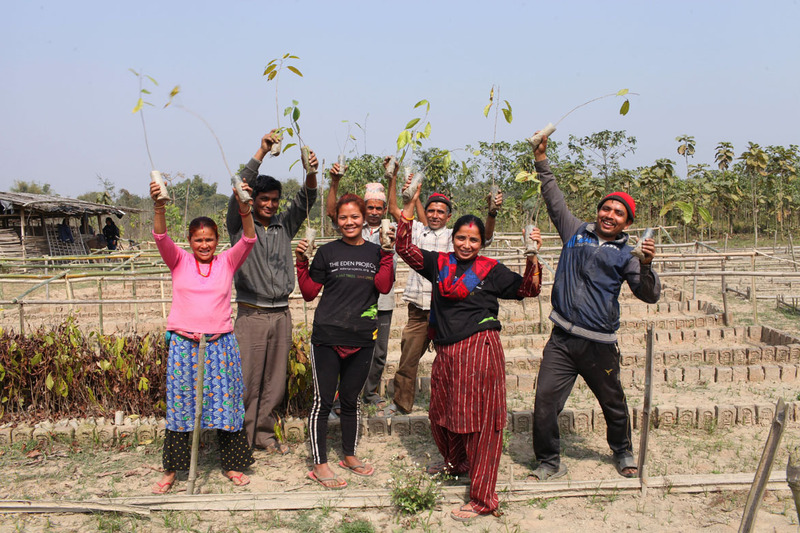 Planting trees creates valuable jobs for local communities, as mentioned above. Trees fight climate change, stop soil erosion, absorb CO2 from the atmosphere, offer shade to cool the Earth’s surface, and, last but not least, provide much-needed habitat for endangered animal species, such as my beloved elephants. Trees tackle a lot of global issues, which is why we have decided on this route to help save Planet Earth. And we’re super grateful for everyone who supports us on our mission. Do you have a final message for Amazing Thailand readers? Please help us save Planet Earth! It has never been easier and it is completely free for all users to participate.